You know you're going to look good in these. Black frame, gold lens; what’s not to love?! 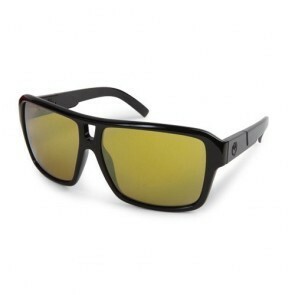 These are THE JAM Sunglasses with Black Gold Frame and Gold Ion Lens by Dragon.